Multiple tracts available. Sites available from $7.00 - $11.00 psf. 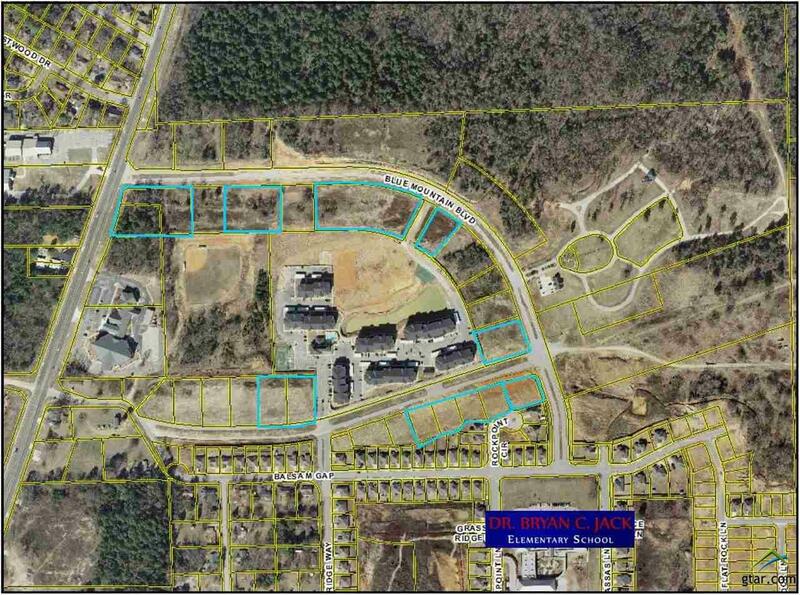 ; Premier South Tyler business address; Master planned community featuring office and retail development; Signaled intersection at Cumberland Extension; Just off Cumberland Rd. 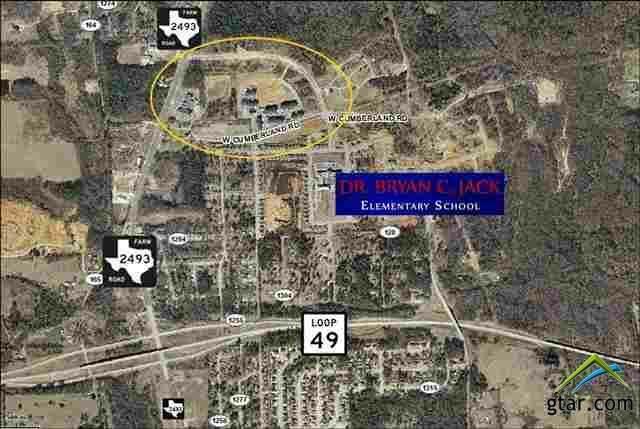 extension; Located in Tyler's newest growth corridor.